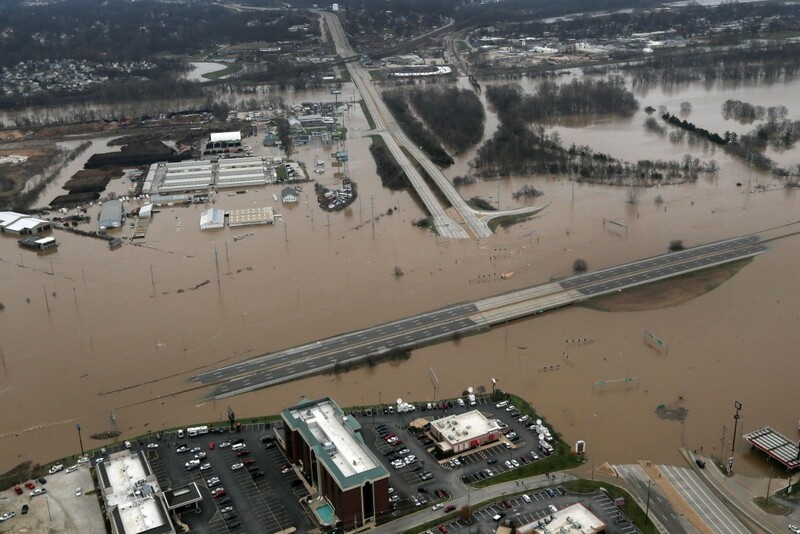 We request the prayers of all NALC members for those affected by the massive flooding in many states along the Mississippi River Valley and unseasonable tornadoes in the South. At this time the NALC Disaster Response Task Force has no indication of any NALC congregations or members having been affected, but we continue to assess the situation and remain in communication with local officials for news. In addition, the Disaster Response Coordinator is seeking NALC congregations located near the devastated areas that may be able to respond and lead our outreach to those affected. For the moment, we ask for your prayers and will make further appeals for assistance as specific needs present themselves, including NALC congregational relief efforts or other partnerships to work on the ground in devastated areas.